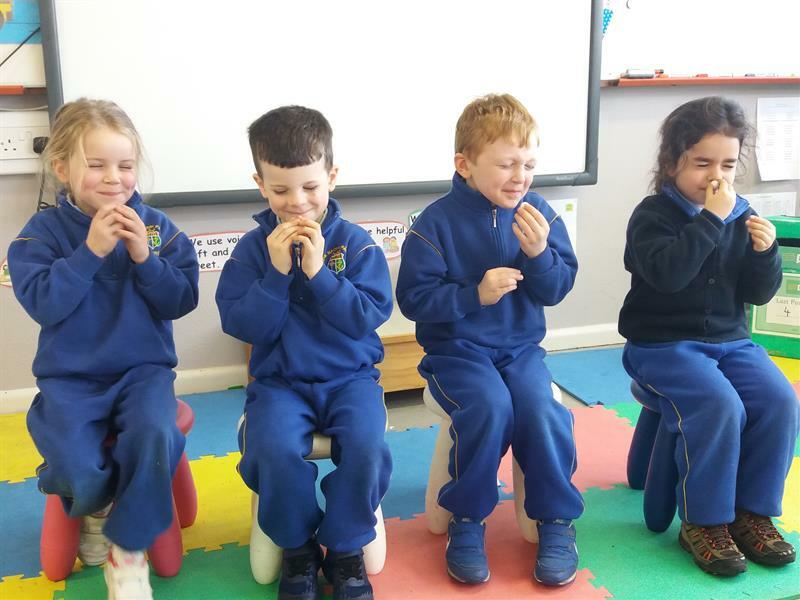 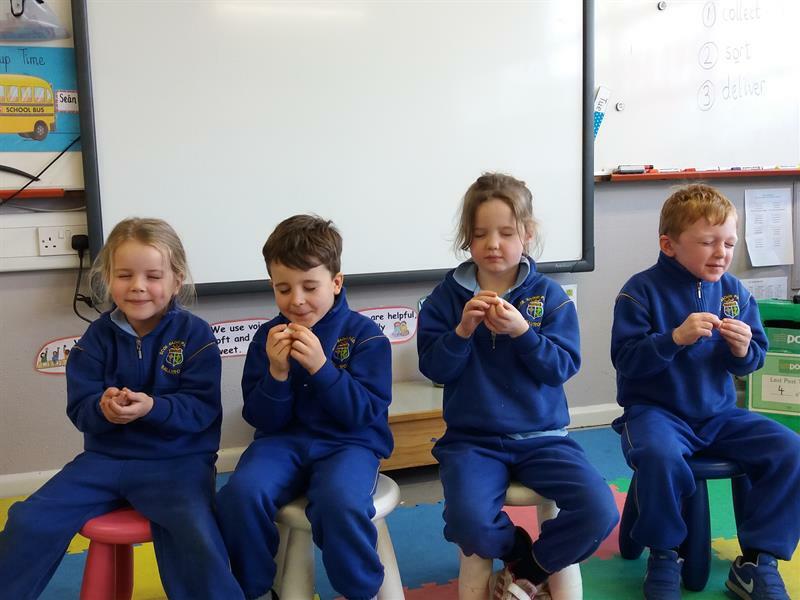 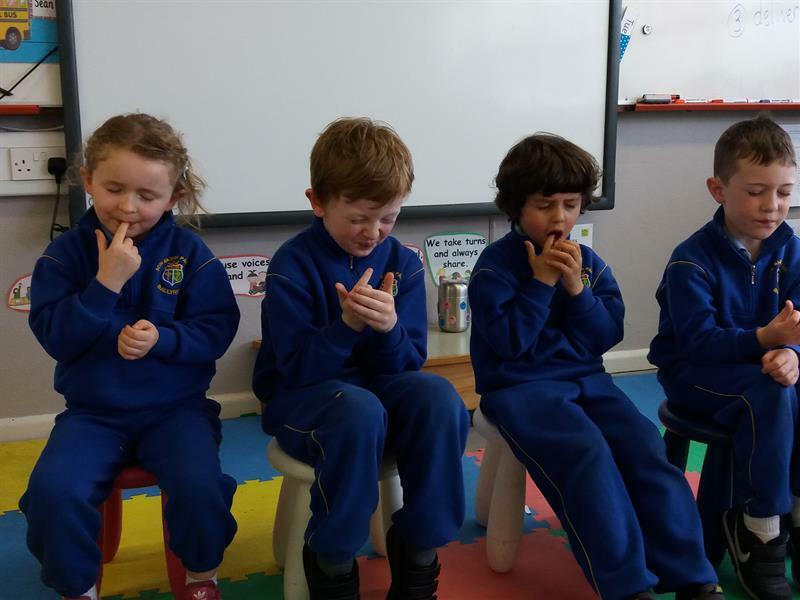 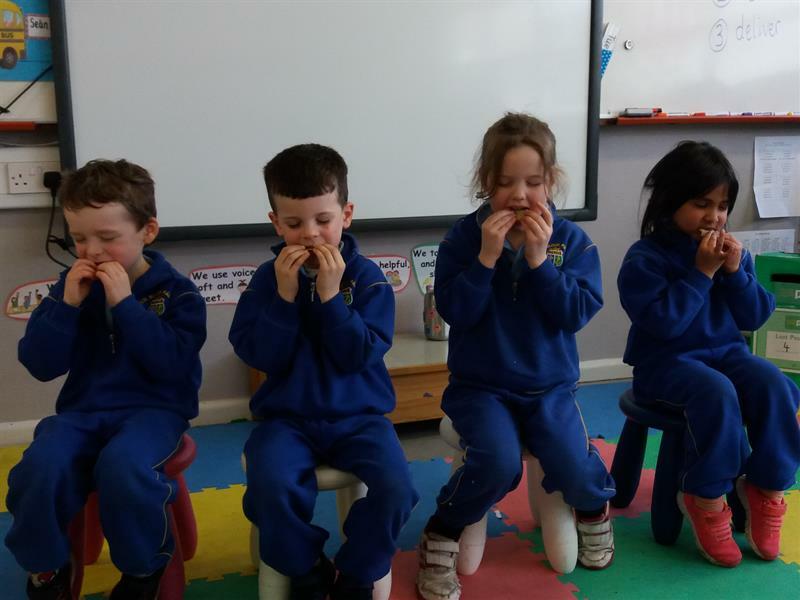 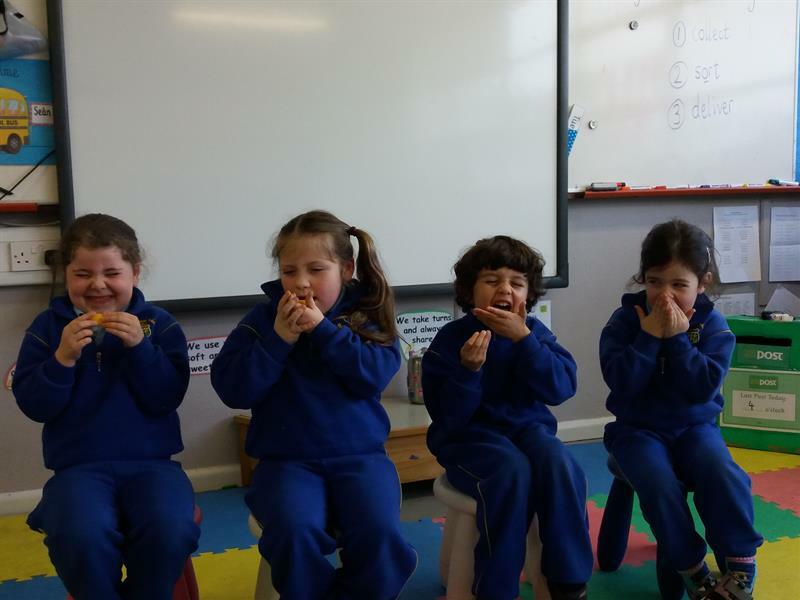 Ms. Cosgrave's class have been learning all about the five senses. 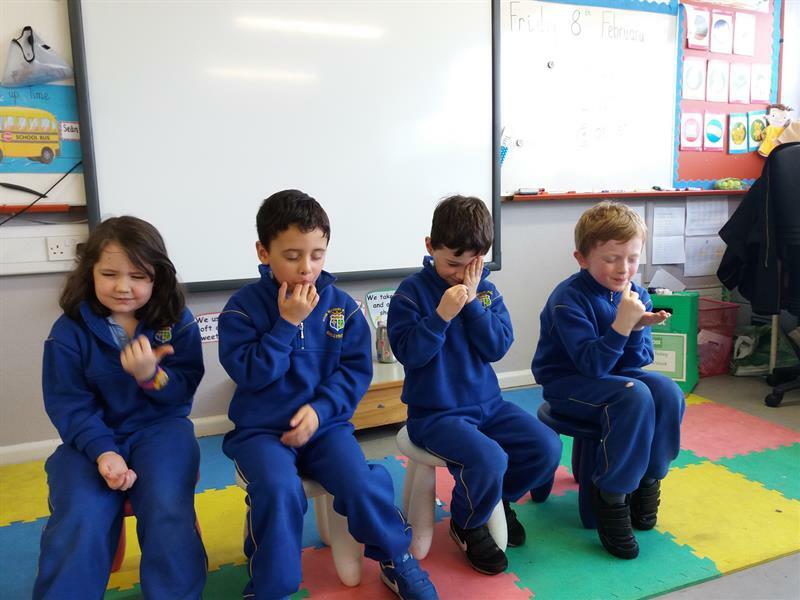 We had lots of fun doing experiments to test each of our senses one by one. 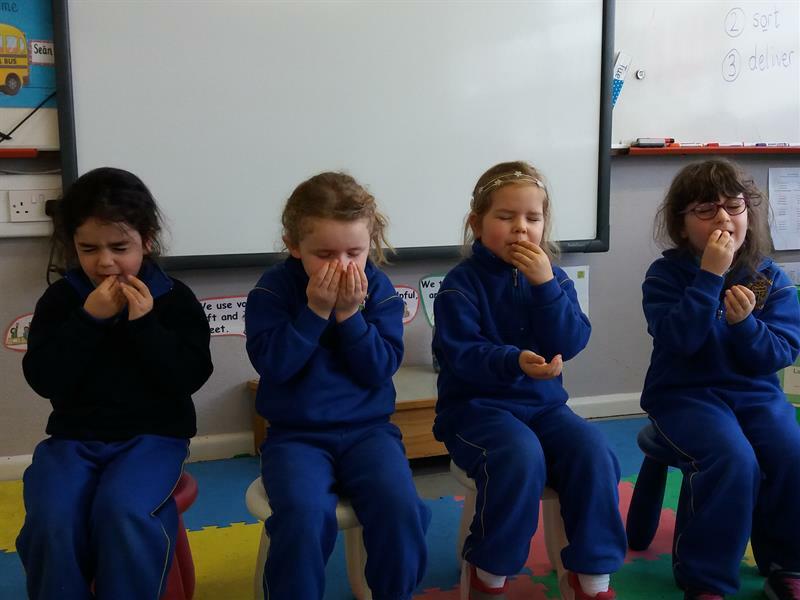 Our favourite was definitely the blind taste testing- we think our faces said it all!